Age-related hearing loss, also known as presbycusis, gradually occurs in most of us as we grow older. In fact, 58% of Australians between 61 and 70 years old have hearing loss, as do 71% of Australians over 71 years old. 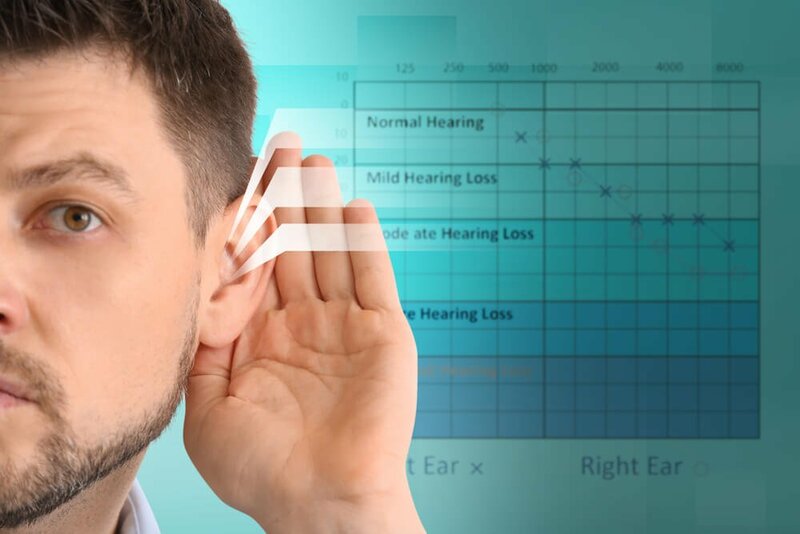 Typically, it occurs in both ears at the same rate and happens gradually, meaning it may take a while for you to notice that you are experiencing hearing loss. In fact, it is common for friends and family to notice first. Despite its prevalence, many of us remain unaware of how and why age-related hearing loss occurs. Here are the basics to understanding presbycusis. How does age-related hearing loss occur? Age-related hearing loss falls under the umbrella of sensorineural hearing loss, one of the most common types of hearing loss. Our inner ears are lined with sensory hair cells that detect sounds and transform them into nerve signals, which are then picked up and interpreted by the brain. Once these hair cells die or become damaged, they cannot regenerate, meaning this type of hearing loss is irreversible. 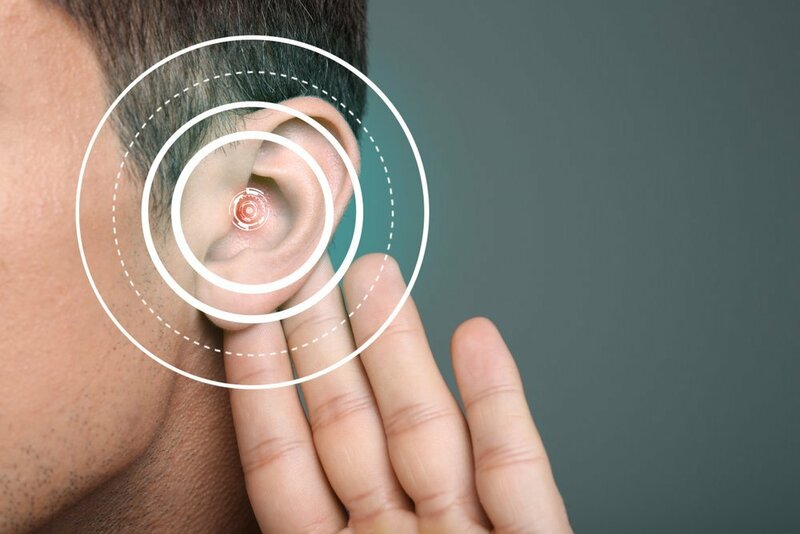 Age-related hearing loss commonly occurs from gradual changes in the inner ear as we grow older; however, it can also be a result of changes in the middle ear or to the nerve pathways between the ear and the brain. In rare cases, presbycusis can be caused by abnormalities of the outer or middle ear, such as reduced function of the eardrum or of the bones in the middle ear that carry sound waves from the eardrum to the inner ear. Conditions that are common among older people, such as high blood pressure or diabetes, can also contribute to age-related hearing loss. 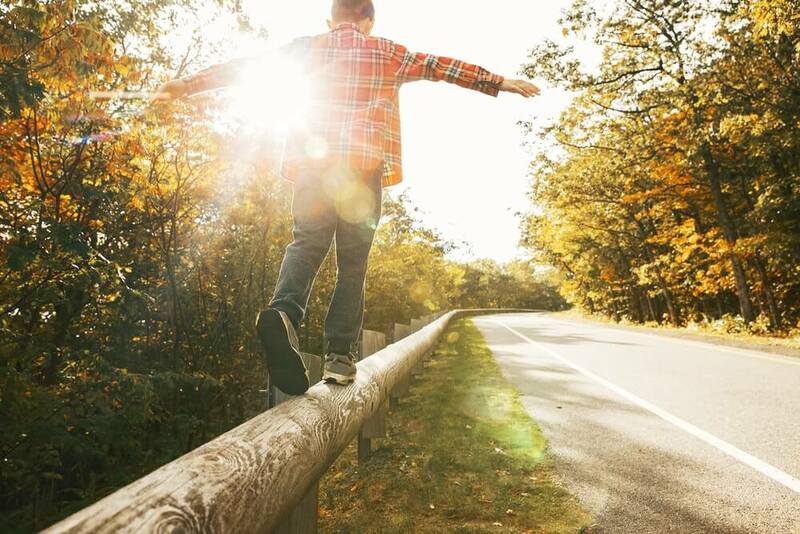 Other causes include genetics, the environment, free radicals, and internal DNA damage. 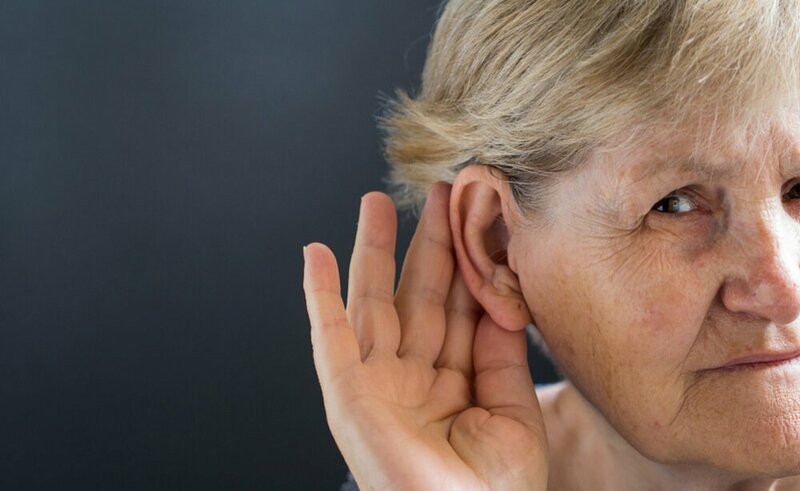 However, most older people have a combination of age-related hearing loss and noise-induced hearing loss, meaning that it can be difficult to differentiate between age-related hearing loss and hearing loss that occurs for other reasons. Struggling to hear higher frequencies. Typically, age-related hearing loss first affects your ability to hear high-frequency sounds, such as female voices, birds singing, and a ringing telephone. As the hearing loss progresses, it affects more frequencies of sound, making it difficult to hear more sounds rather than just speech. Struggling to differentiate between speech and background noise. Age-related hearing loss can make it challenging to carry conversations in noisy environments with lots of background noise. Struggling to perceive regular sounds. 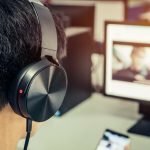 If you find yourself turning up the television volume louder than usual or perceive others to be mumbling or slurring their speech, it is time to have your hearing tested at your local hearing clinic. 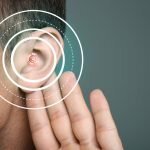 Can age-related hearing loss be cured? 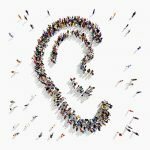 As presbycusis is a type of sensorineural hearing loss, it cannot be cured; however, it can be managed. 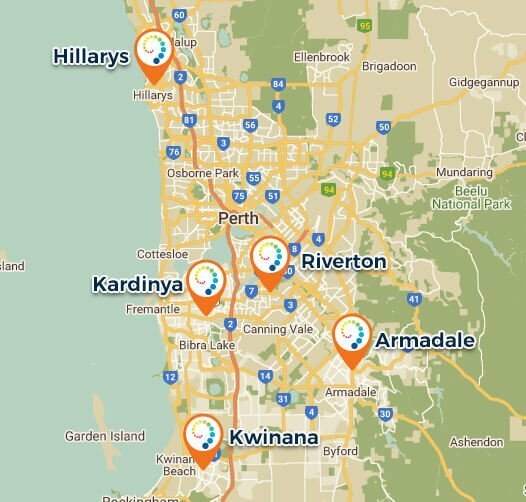 At The Art of Hearing, our Perth audiologists are experts in providing hearing solutions that complement your needs and your lifestyle. Whether you require hearing aids or cochlear implants, or are just seeking general information and advice, our expert team are here to help. Book a consultation at The Art of Hearing through our website or by calling (08) 9390 8811.